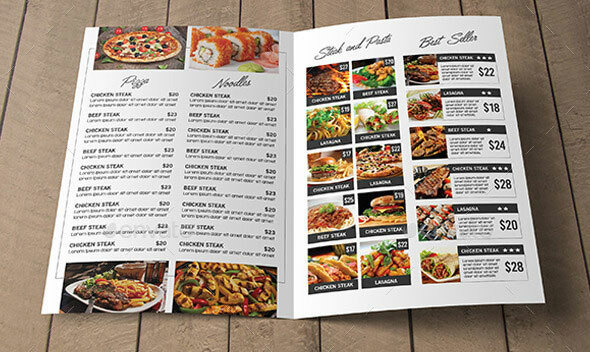 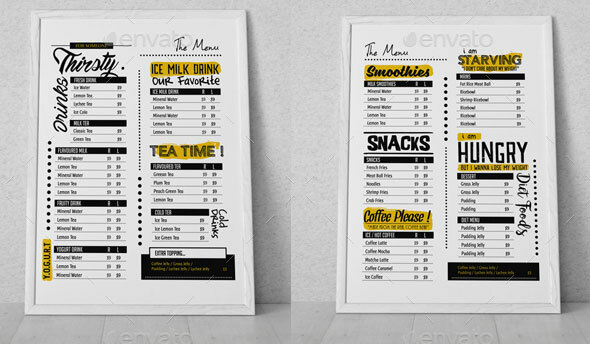 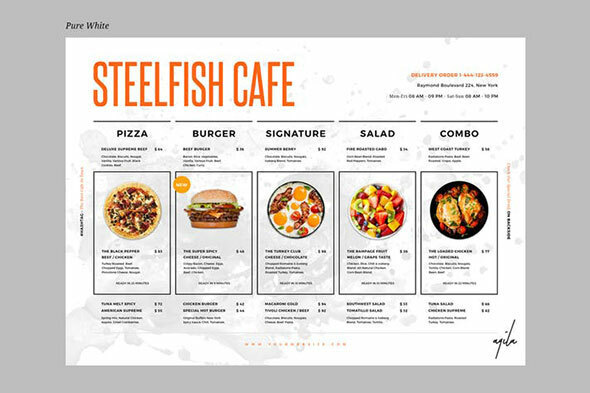 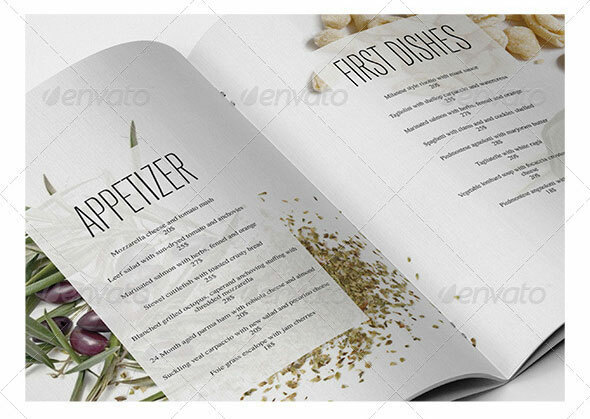 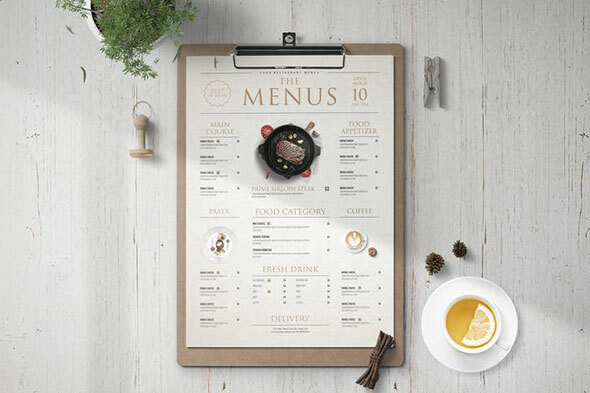 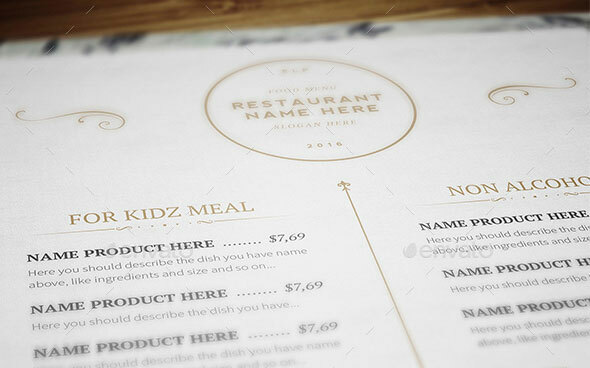 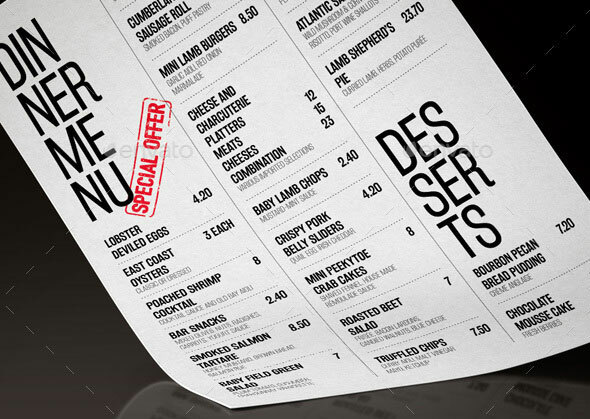 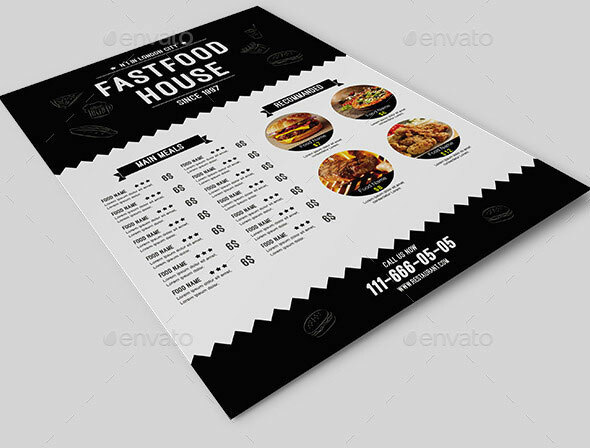 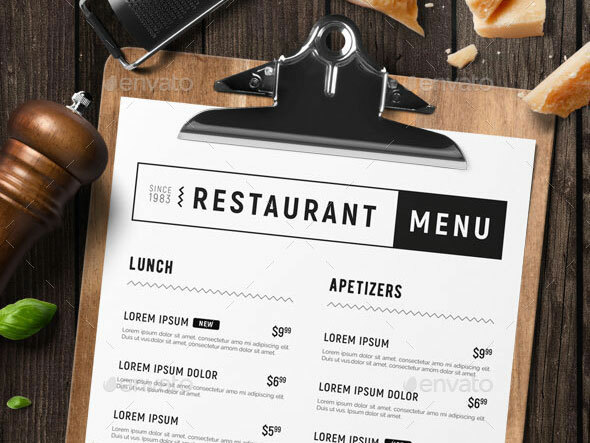 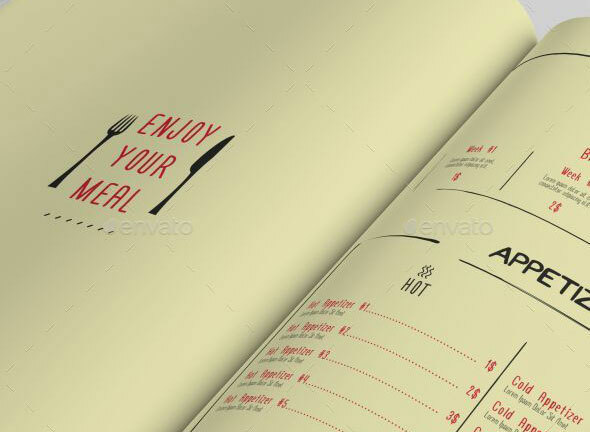 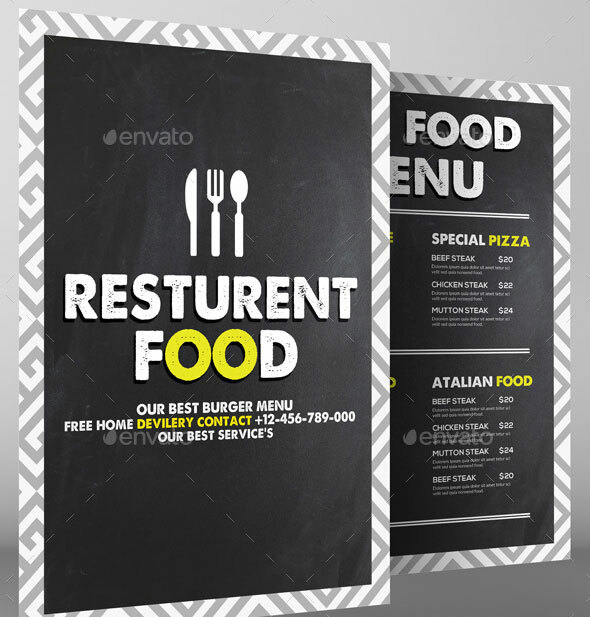 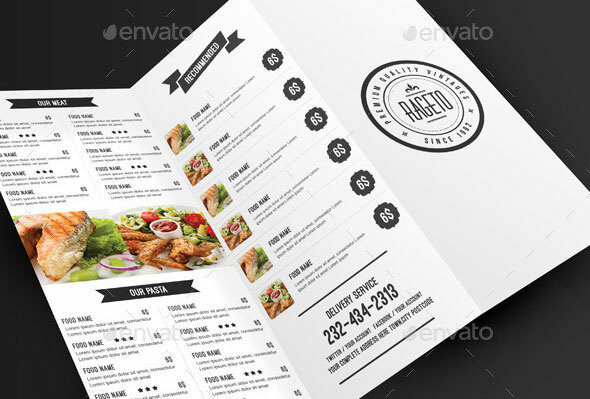 Restaurant menu design isn`t just a simple list of what a restaurant has to offer. 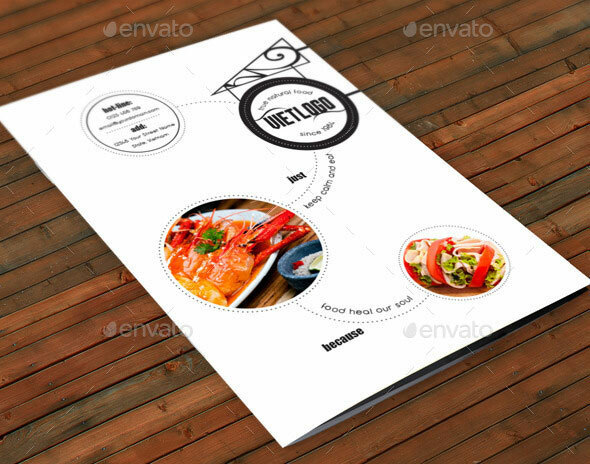 For any restaurant, a beautifuly designed restaurant menu card is bound to attract the potential customers. 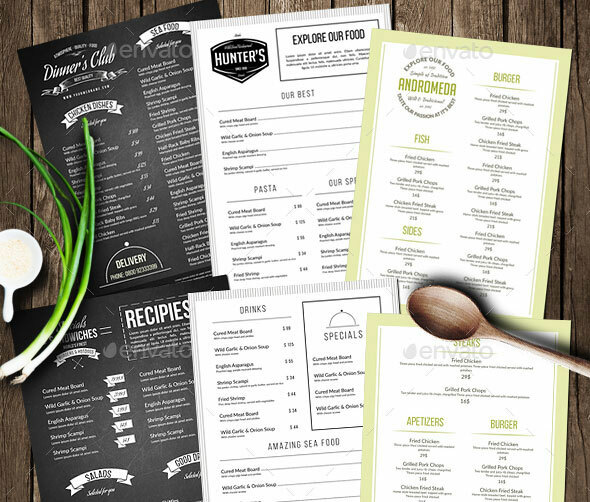 Right from creating easy to keep restaurant menus that your clients can keep handy to spreading the word about any special menus for weekends of festival holidays. 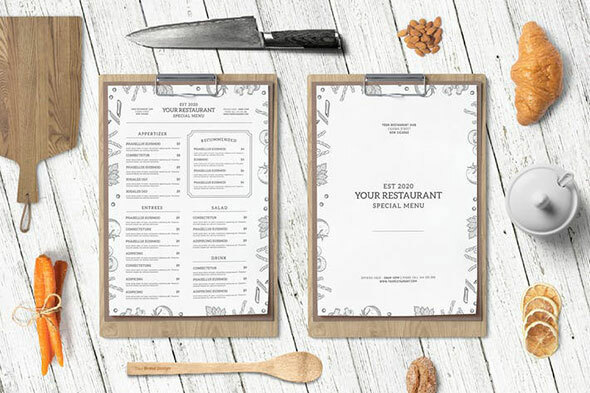 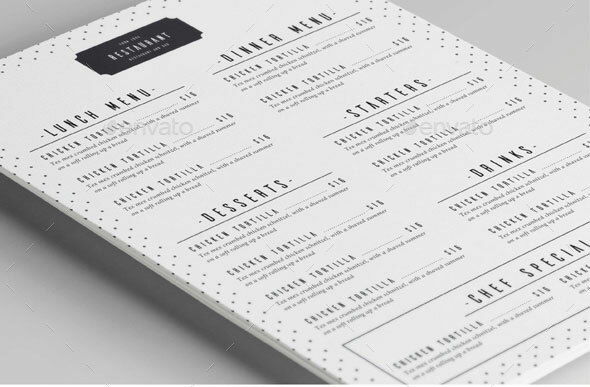 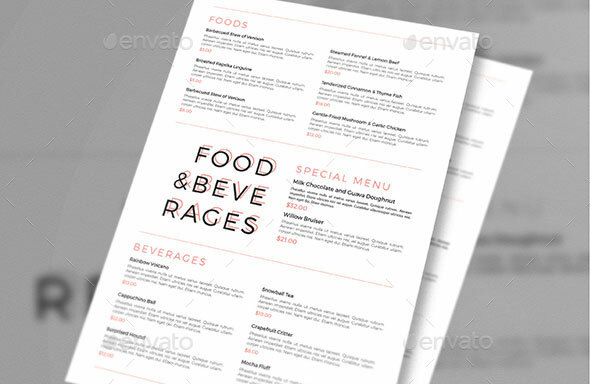 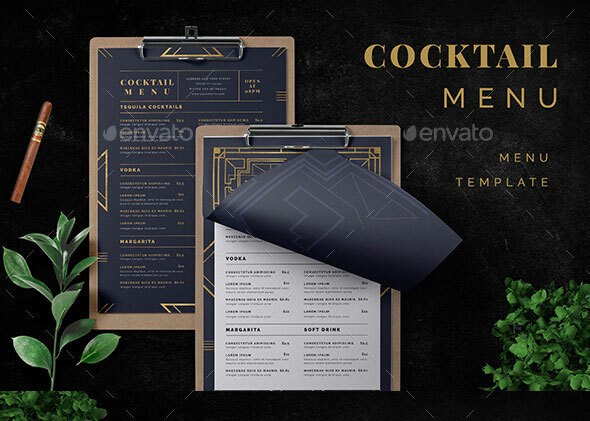 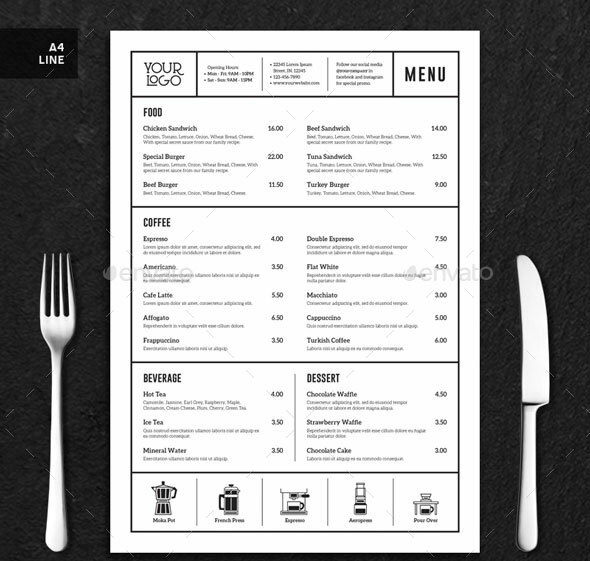 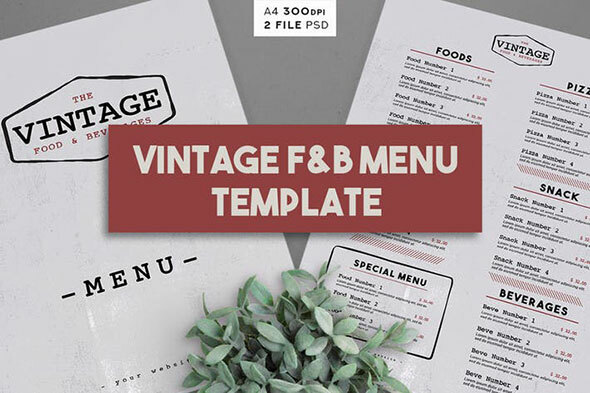 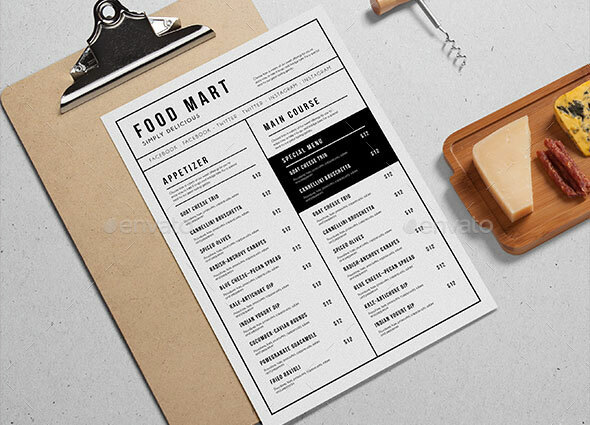 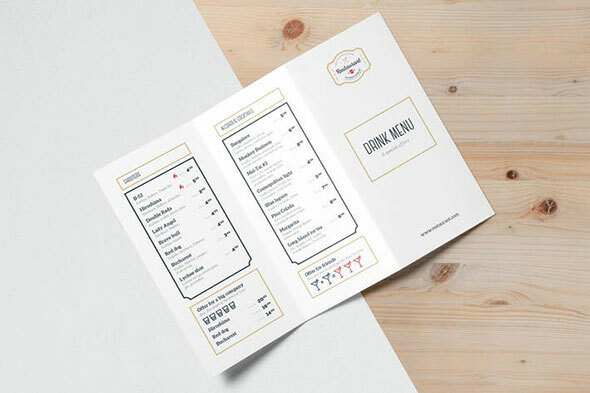 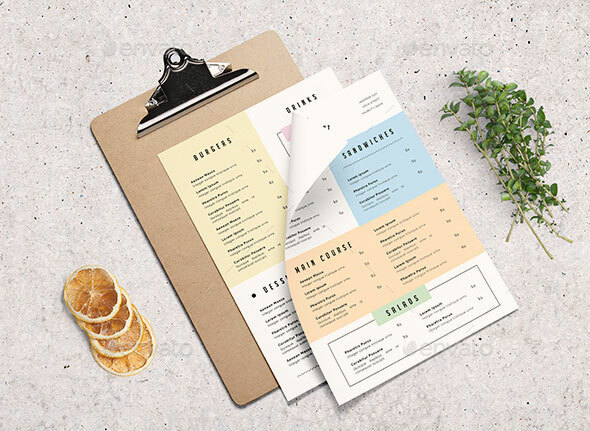 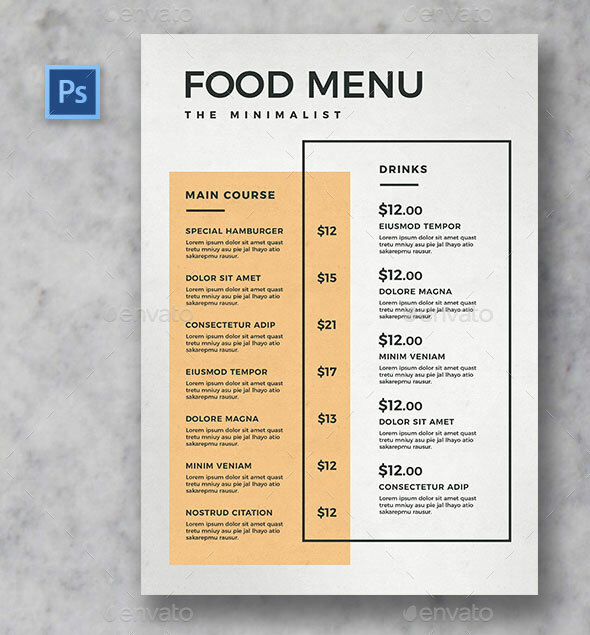 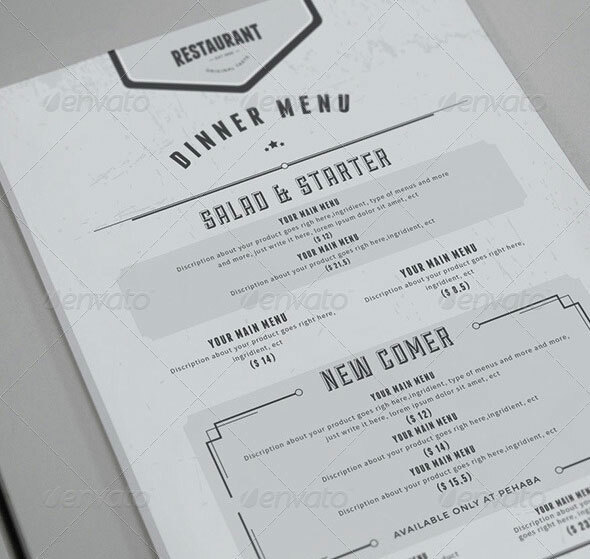 So in this post i would like to present you 25 Minimal Restaurant Menu Design Templates for creating amazing impression before the customer has even seen any of the food or drink on offer.